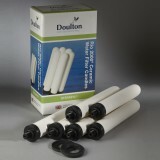 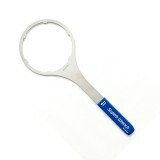 The W9381105 Doulton Rio2000 ceramic multi-candle water filter cartridge is an affordably priced whole house solution that reduces 99.99% of contaminants that can impact the taste and quality of your water. 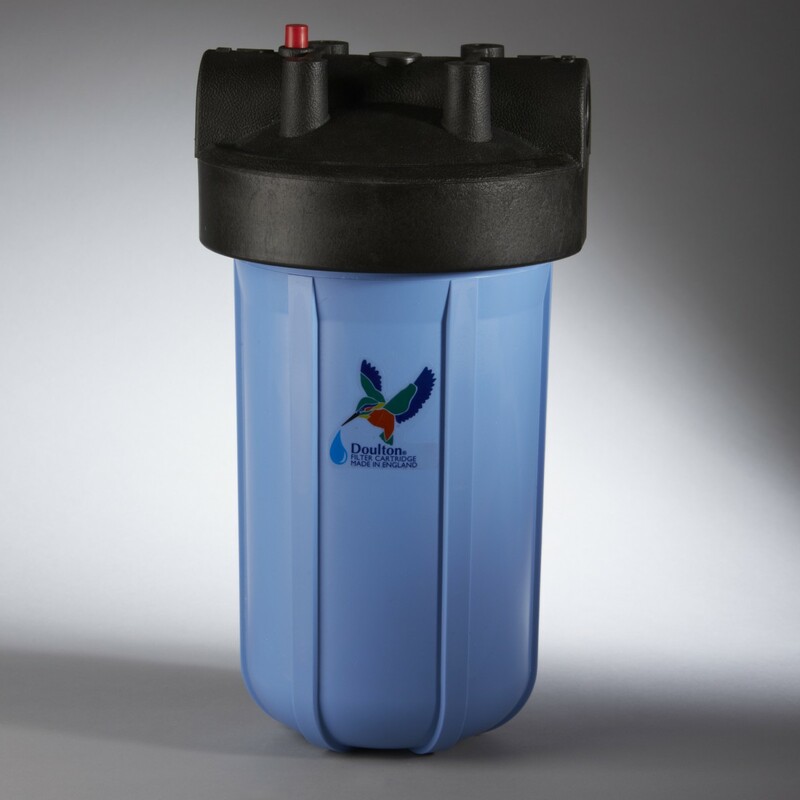 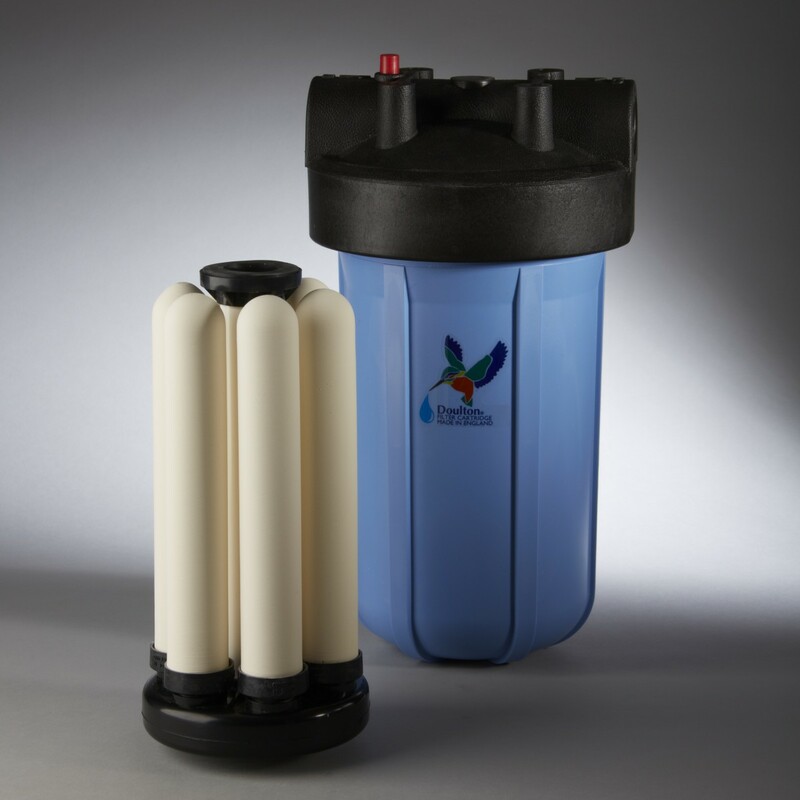 Throughout the six-month filter lifespan, this system will reduce E. Coli, Salmonella, turbidity and more, while leaving behind the cleanest tasting drinking water imaginable. 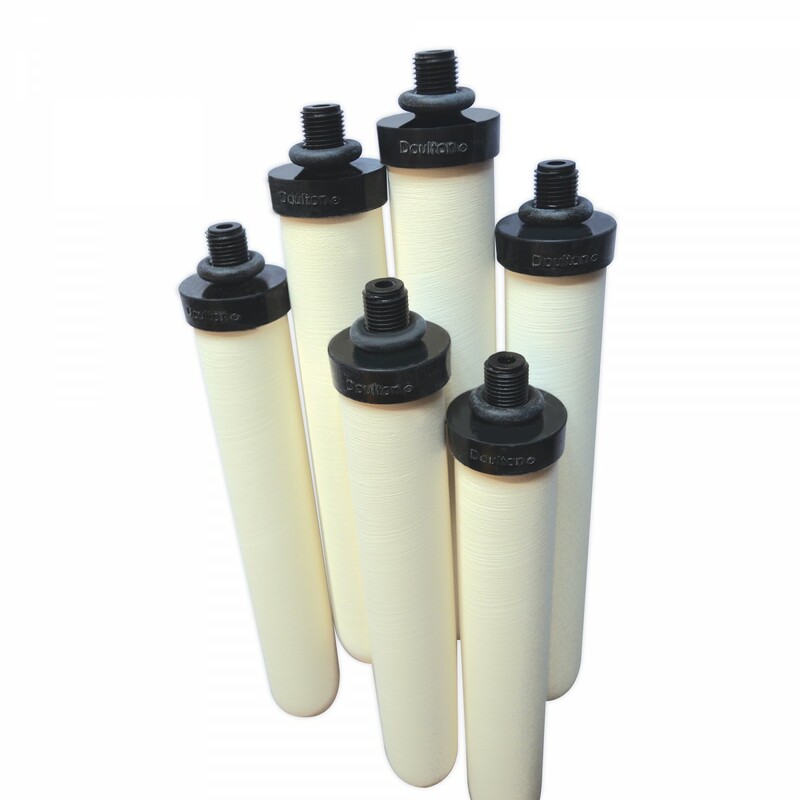 Better yet, this system uses six filter candles, ensuring a great flow rate of 6.5 Gallons Per Minute (GPM)! Comes complete with everything needed for easy set-up, including a one inch inlet/outlet housing, mounting bracket, hardware and reusable filters. 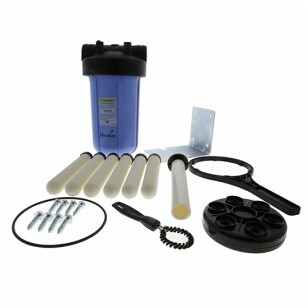 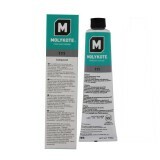 Genuine OE system. 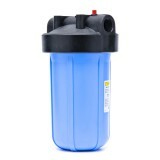 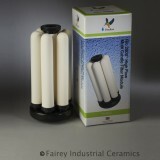 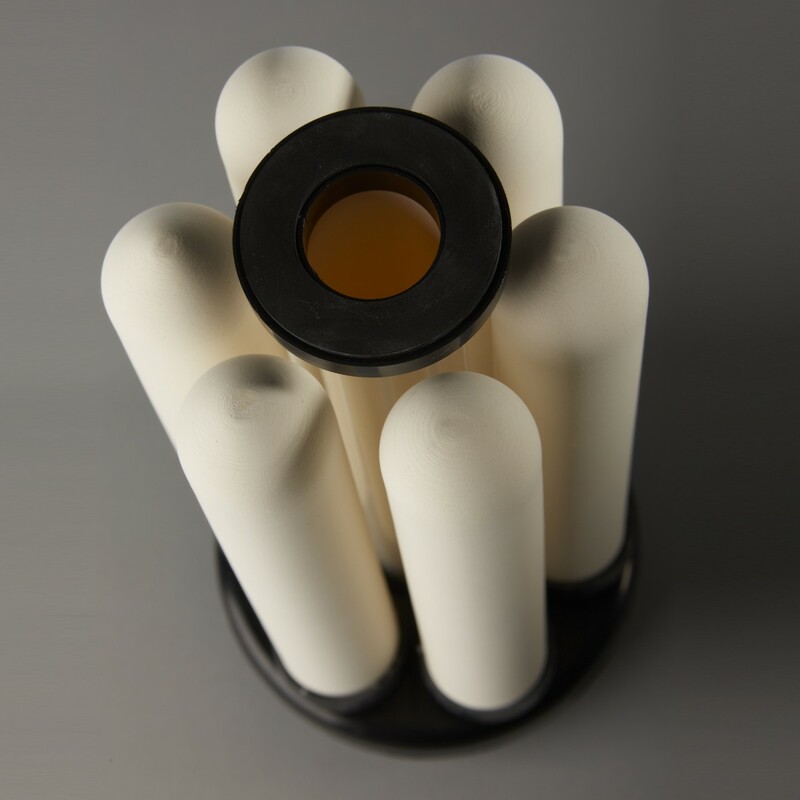 Get the clean water you deserve by ordering the W9381105 Doulton Rio2000 Ceramic multi-candle water filter cartridge today!